1109-1120 - Ford/New Holland Main Bearings (STD) Standard Size Main Bearings For Diesel Applications. - Ford N Tractor Parts - Parts for Ford N Series Tractors, 8N, 2N, and 9N Series. 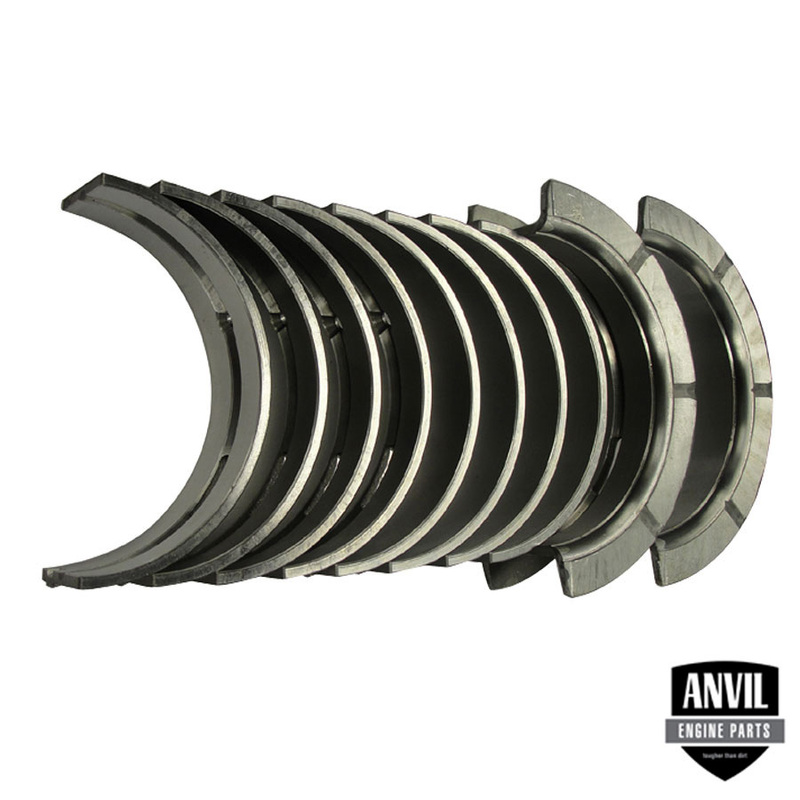 Ford/New Holland Main Bearings (STD) Standard Size Main Bearings For Diesel Applications.